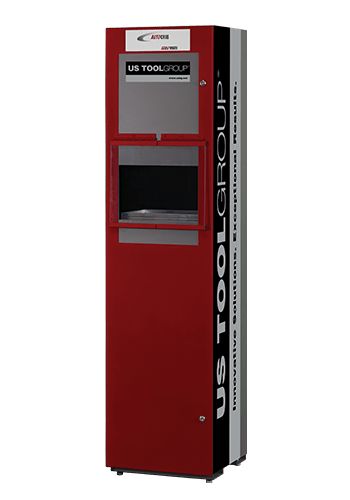 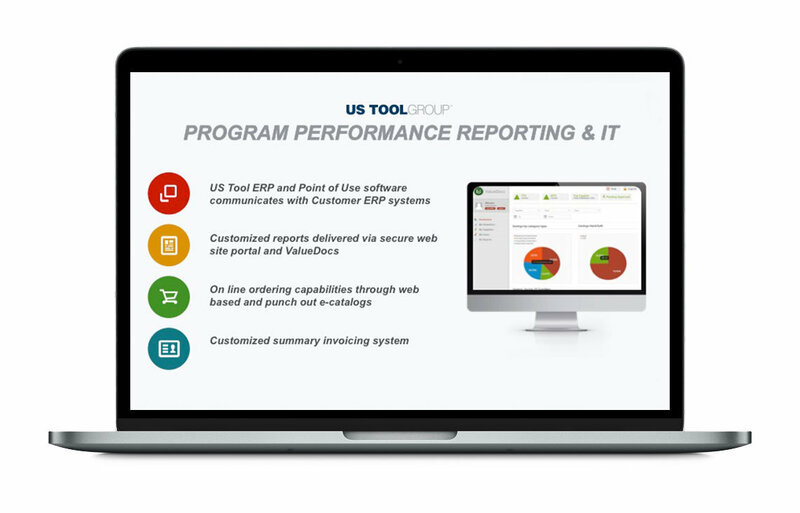 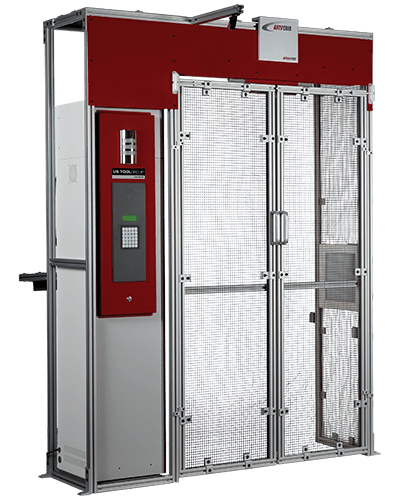 US Tool’s Information Technology group supports our Tool Reconditioning and Integrated Program Customers with specialized reporting and other database management services. 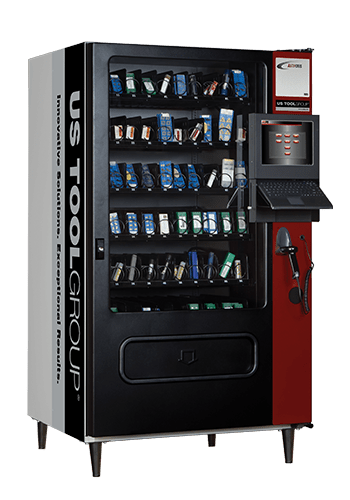 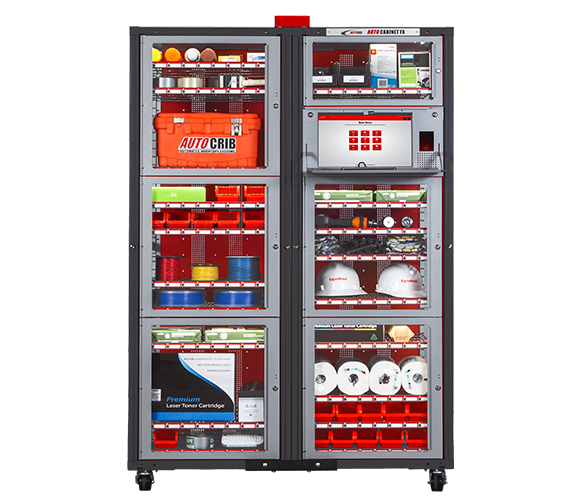 US Tool employs a full staff of software programmers, report writers and hardware specialists who support US Tool’s enterprise EPICOR ERP software, AutoCrib tool crib management/industrial vending software, US Tool’s proprietary manufacturing software and customer program databases. 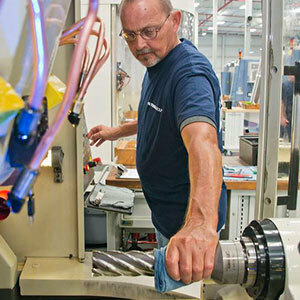 In support of US Tool’s Integrated Supply programs, our IT specialists develop the customer specific program performance metrics and reports to indicate US Tool’s compliance with key performance indicators including cost savings (from various activities), regrind tool utilization, process improvements and other contractual requirements. 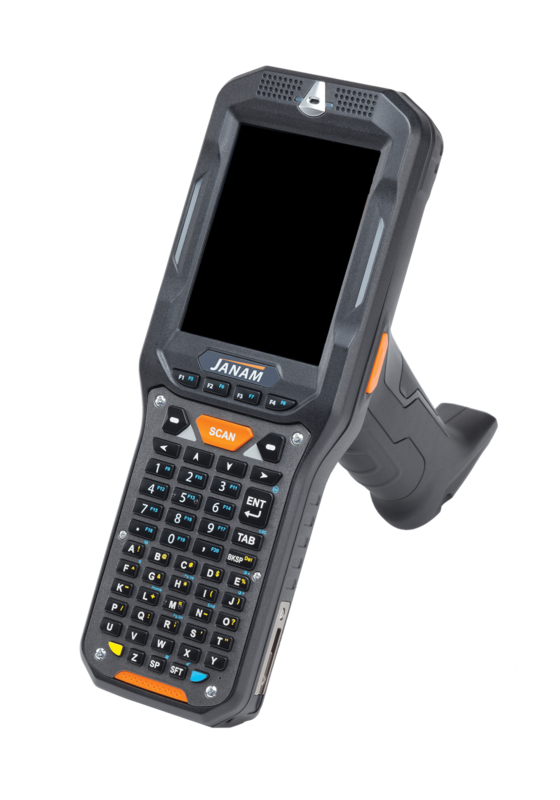 US Tool’s IT specialists also provide the capability to support customer requests for highly customized reporting relating to product usage and other desired information. 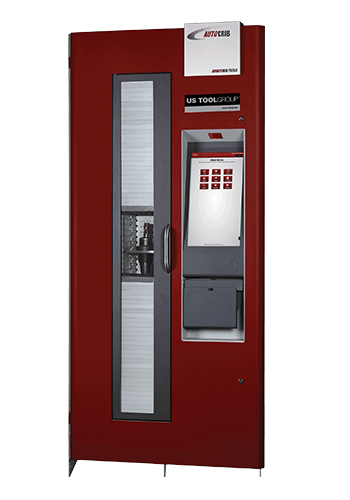 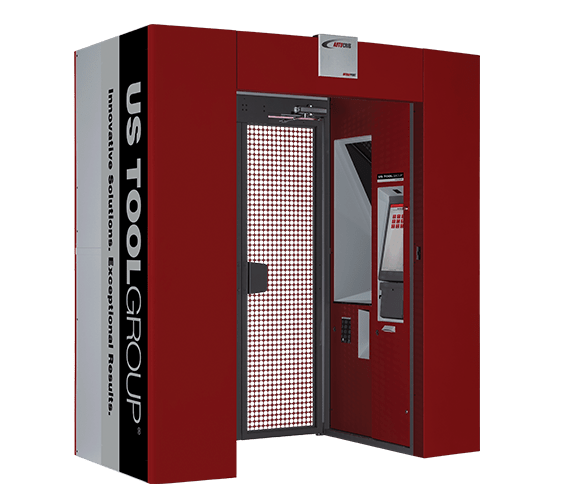 A centerpiece of US Tool’s IT capabilities is the proprietary Cutting Tool Manager software, written to support our approach to managing the unique characteristics of cutting tools as they pass through various stages of normal life…new, dull, sharp…all at different cost values. 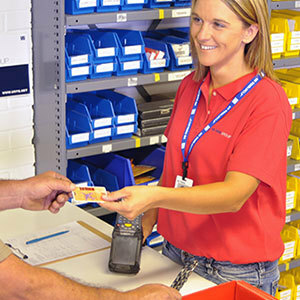 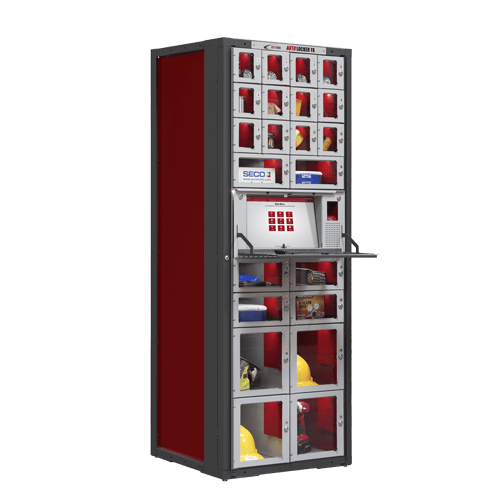 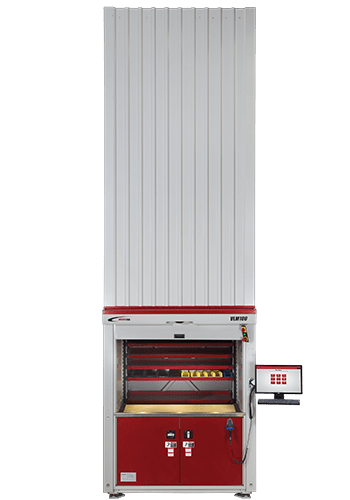 The Cutting Tool Manager software calculates dull tool return and scrap rates and anticipates the number of expected regrinds of each tool, along with the consideration of new tool lead times to arrive at an attrition or fall out rate. 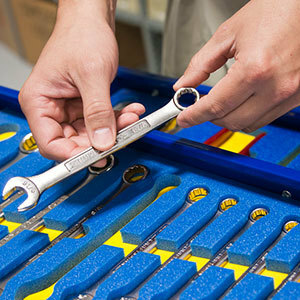 This fall out rate determines the number of tools that are purchased in a given period of time to support the program, rather than using the traditional min/max or even EOQ approaches. 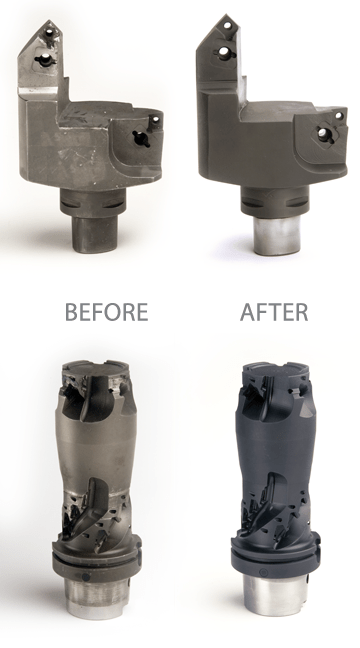 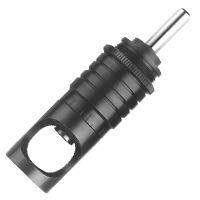 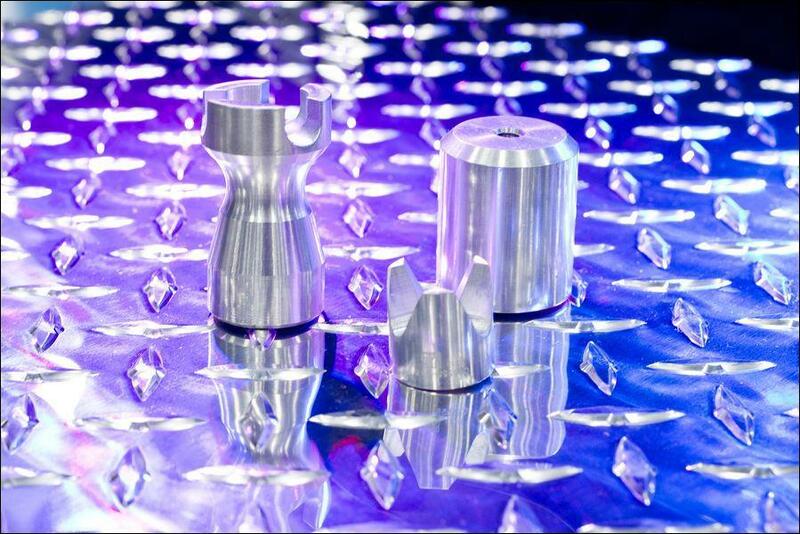 The application of Cutting Tool Manager in US Tool’s customer programs results in significant reductions in inventory and purchases of new tools, replaced by the increased use of reconditioned tools…a significant cost savings!